We are very excited to offer new additions to our tasty menu offerings. You can enjoy our lake view and great atmosphere while tasting..
Super Bowl Sunday is February 2nd this year. That’s just around the corner, and soon enough to start making plans. After all, it’s more..
We are proud to introduce our amazing bartender, Bryan Molinar! 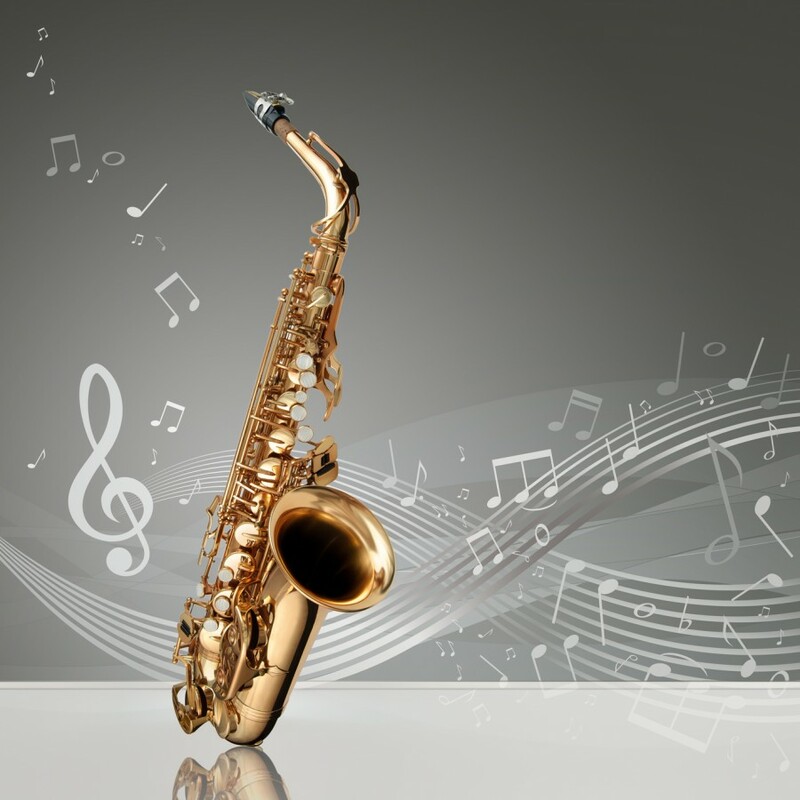 He is a genuine team player and has been one of the best employees at our..
Zin Bistro Americana Invites Everyone to Come for a Fun Night of Dixieland Jazz! Those looking for some live music and a fantastic, festive atmosphere should come to the Zin Bistro Americana in Westlake Village for..
Dont forget about our live music! When you want to spend a relaxing evening sitting near a cozy fireplace or by a window overlooking a pristine lake, visit the Zin Bistro..
Join Us for Happy Hour During All Playoff Games! NFL Playoffs Today and Tomorrow! Happy Hour All day and Night During football games. Bring your playoff spirit and come join us at Zin.. This Weekend at Zin: Live Music and Happy Hour for NFL Playoffs Saturday & Sunday! Come join us tonight for some great music by Jeanie. Also, NFL Playoffs Tomorrow and Sunday! Happy Hour All day and Night During football..
Zin Bistro Americana made a lasting impression on Yelp lately. Have you seen all the raving reviews? It’s been called the “perfect place..
Football and friends go together like peanut butter and jelly. When you add that to our Sunday brunch you just scored a touch down!